Name: RCE Hosting "The 5th Annual Aaron Conzet Memorial ScramBowl"
River City Extreme will be hosting "The 5th Annual Aaron Conzet Memorial Scrambowl"
Saturday, May 18th, to not only remember Aaron but to raise money to be put in a scholarship fund for next year and make the Aaron Conzet Scholarship a yearly thing to give to our Jr. bowlers. A portion of the entry fee goes to support the scholarships that will be awarded to three local junior bowlers. Both at River City Extreme and McPete's also. This year we awarded over $1000 in scholarships. It will be held at River City Extreme and Whispering Pine Golf Course (this is the course where Aaron played league). Come enjoy a fun filled day Bowling and Golfing! We use this event to raise money to give to youth league bowlers in the area scholarships. In 2019 we gave out 3 - $350 scholarships in Aaron's name! 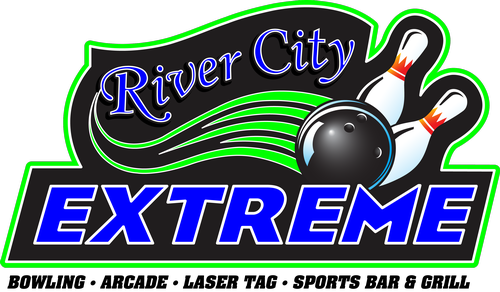 River City Extreme--3875 School Blvd, Monticello, MN. 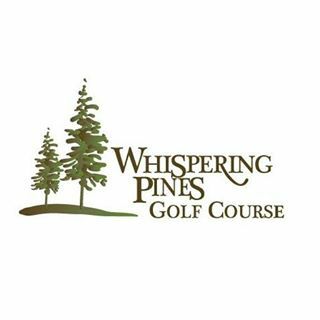 Golf is at Whispering Pines Golf Course--8713 70th St. NW Annandale, MN. Bowling at 9:30 am, Lunch at noon, Golf--2:00 pm Shotgun Start followed by prizes.